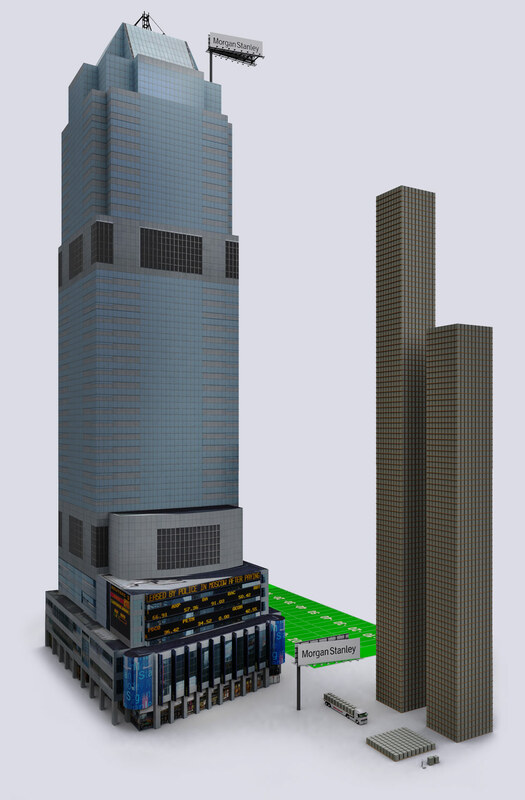 The Best Picture of How Large the Derivative Market Is! This article is a repost from http://demonocracy.info. 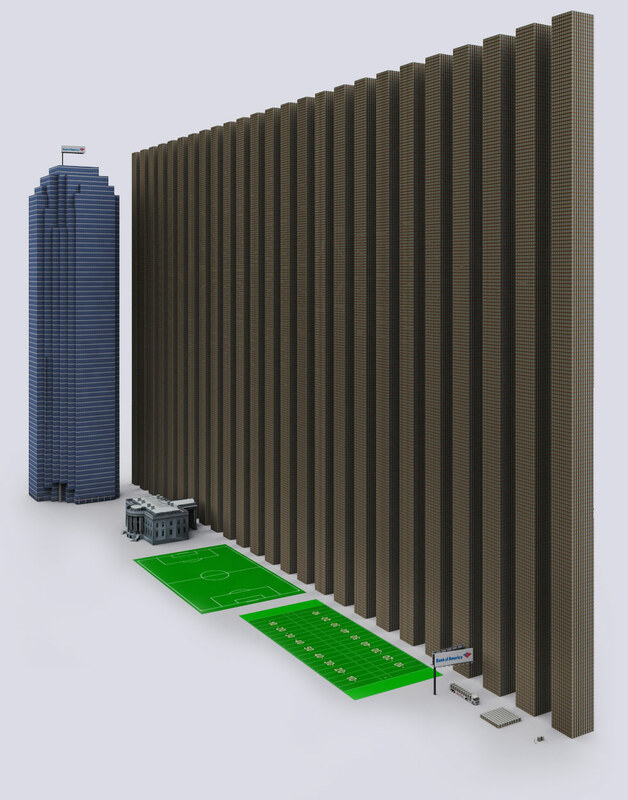 I felt it was extremely helpful for us to understand just how large the derivative market is. The Hongkong and Shanghai Banking Corporation Limited.You will find HSBC working a lot with JP Morgan Chase. US Government positions (chart).Mitt Romney’s top donor is Goldman Sachs, and one of Obama’s best donors. 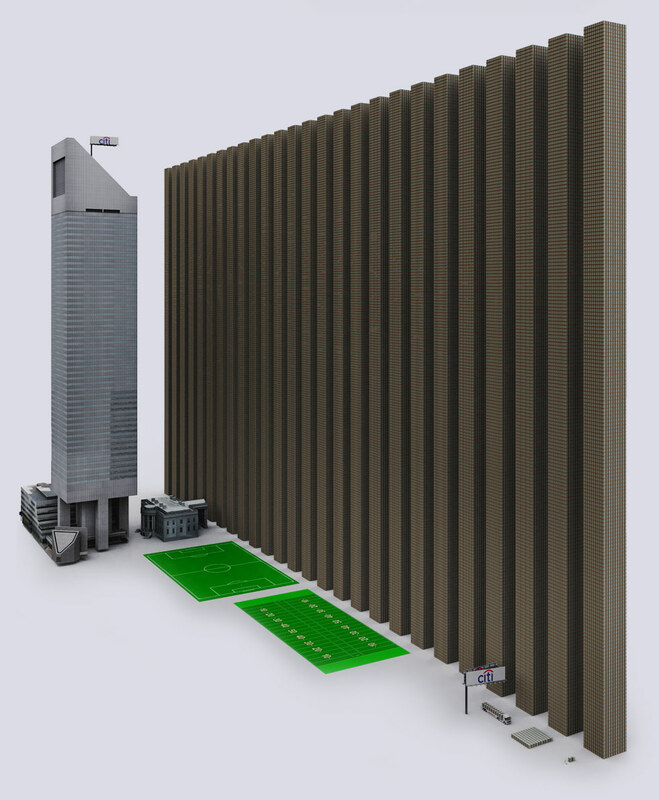 The $1 Trillion dollar towers are double-stacked @ 930 feet (248 m).Citibank customers have been arrested for trying to close their accounts, while in in Indonesia a man was interrogated to death in Citibank’s special “questioning room”. In 2011 Citibank paid a fine of $285 million for selling home-loan backed bonds to investors, while betting they would lose value (think derivatives/insurance). 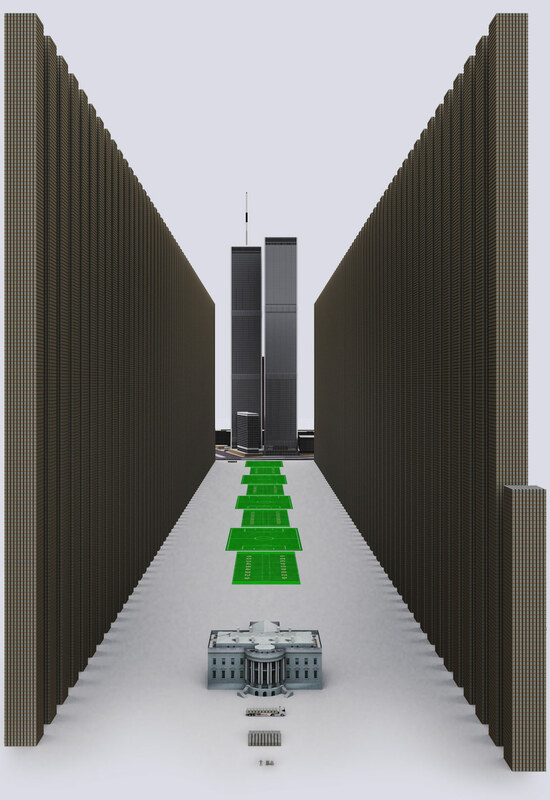 The man in charge of the unit at Citibank became Obama’s Chief of Staff. 2 weeks before getting hired by Obama he got $900,000 from Citibank for great performance. This was after Citigroup took out $45 billion in bailout money. 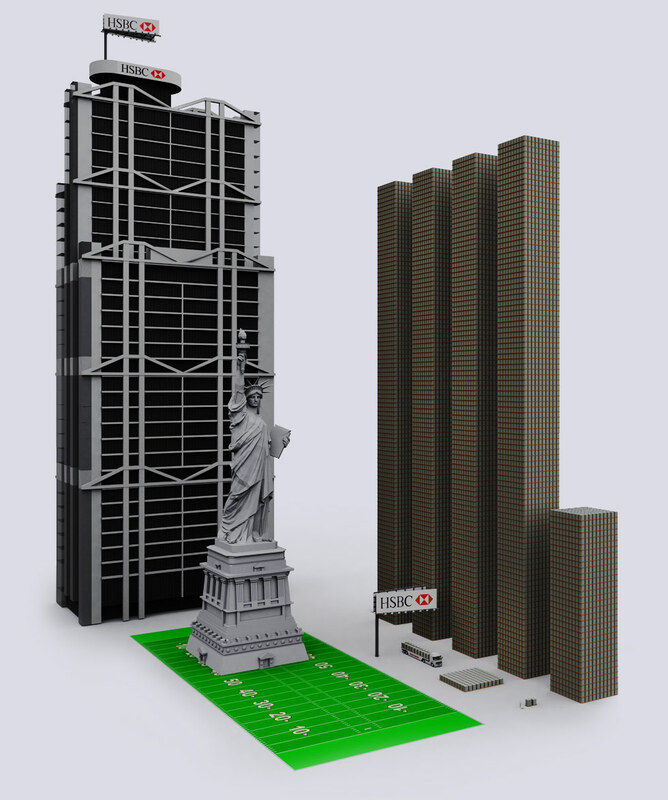 Citibank knowingly passed over bad loansto the Federal Housing Administration to insure.Citigroup also received a SECRET $2.513 trillion dollar bailout from the Federal Reserve. 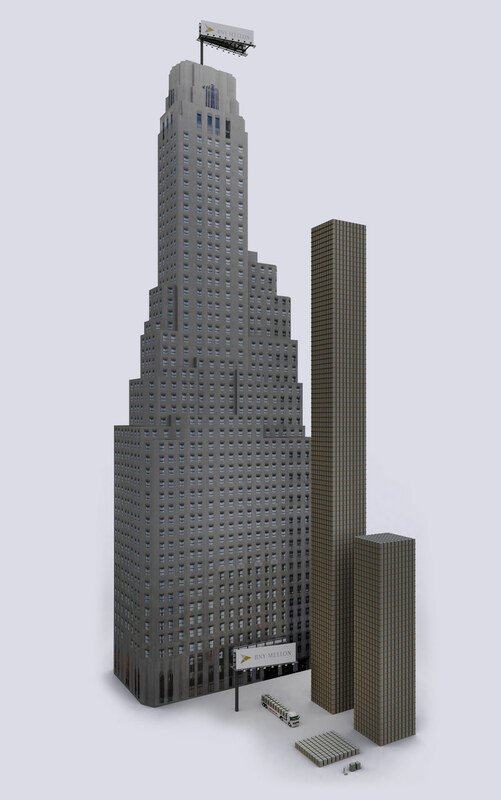 The $1 Trillion dollar towers are double-stacked @ 930 feet (248 m).JP Morgan is rumored to hold 50->80% of the copper market, and manipulated the market by massive purchases. JP Morgan is also guilty of manipulating the silver market to make billions. 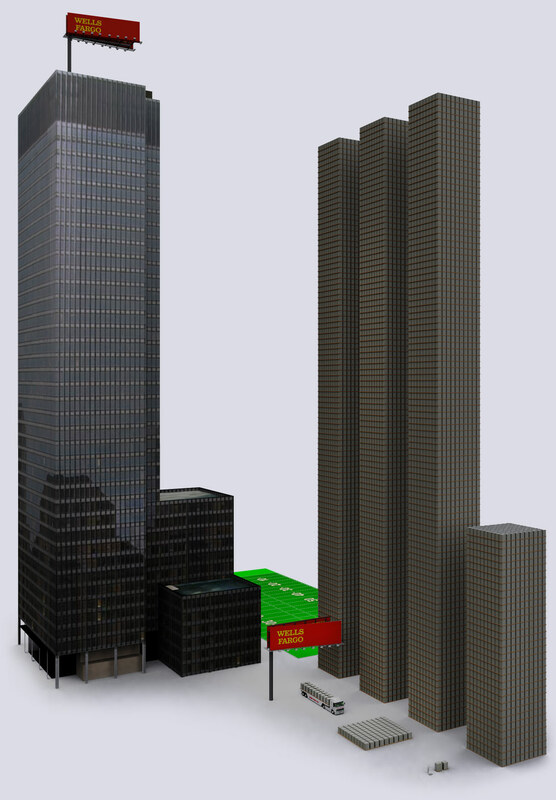 In 2010 JP Morgan had 3 perfect trading quarters and only lost money on 8 days. Lawsuits on home foreclosures have been filed against JP Morgan. Aluminum price is manipulated by JP Morgan through large physical ownership of material and creating bottlenecks during transport. JP Morgan was among the banks involved in the seizure of $620 million in assets for alleged fraud linked to derivatives. JP Morgan got $25 billion taxpayer in bailout money. It has no intention of using the money to lend to customers, but instead will use it to drive out competition. The bank is also the largest owner of BP – the oil spill company. During the oil spill the bank said that the oil spill is good for the economy. There is no government in the world that has this kind of money. This is roughly 3 times the entire world economy. The unregulated market presents a massive financial risk. The corruption and immorality of the banks makes the situation worse.If you don’t want to banks with these banks, but want to have access to free ATM’s anywhere– most Credit Unions in USA are in the CO-OP ATM network, where all ATM’s are free to any COOP CU member and most support depositing checks. The Credit Unions are like banks, but invest all their profits to give members lower rates and better service. They don’t have shareholders to worry about or have derivatives to purchase and sell.Keep an eye out in the news for “derivative crisis”, as the crisis is inevitable with current falling value of most real assets. This explains somewhat accurately how big the derivative market is but does not adequately relate what the “crisis” might be. There are some serious flaws in it, particularly that those who need diagrams to imagine relative sizes of numbers probably have a very unclear idea of what a derivative is at all and so can get little from the information beside a rather uninformed terror. A few observations: Bernie Madoff’s scheme is not the largest ponzi scheme in history, that prize must go to the US Social Security Administration. I’m not sure what is objectionable about Wells Fargo allowing valued customers to live in houses Wells Fargo owns. 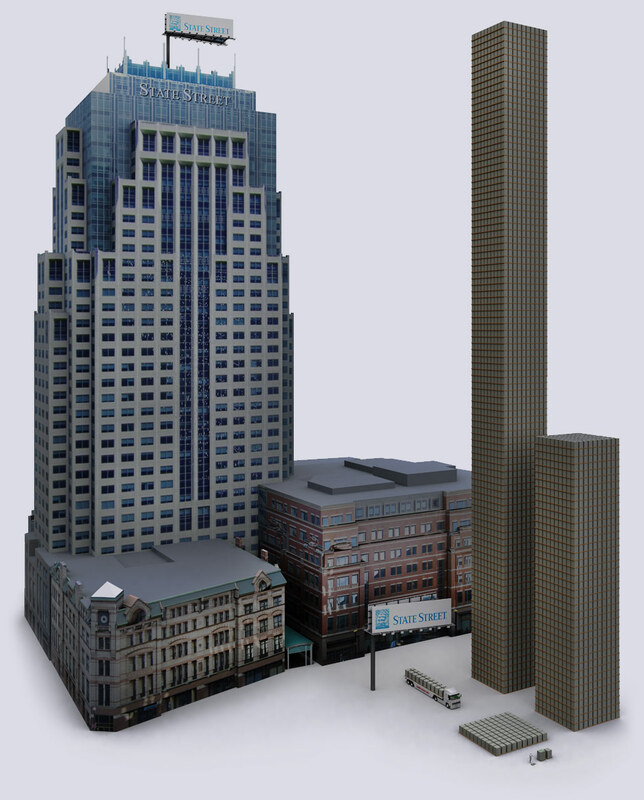 While some of these lawsuits are serious, it must be noted that every business the size of these banks (and many smaller businesses) have a constant barrage of lawsuits against them. There are some important concerns for any citizen regarding the power of large financial institutions, the fairness of their practices, the degree taxpayers are subsidizing risky investments and the overall honesty of their dealings, but mashing them all together doesn’t clarify any of those issues. I am not sure what you are trying to suggest, but to act like the derivatives market is not a problem is simply unreasonable. Also, sometimes it is important for us to actually be able to tangibly see how large somethings is using real images. American politicians throw around a million, billion, and trillion like they are quarters on a gum ball machine. Therefore, it is sometimes important for Americans to see visual images to show how real the crisis is. 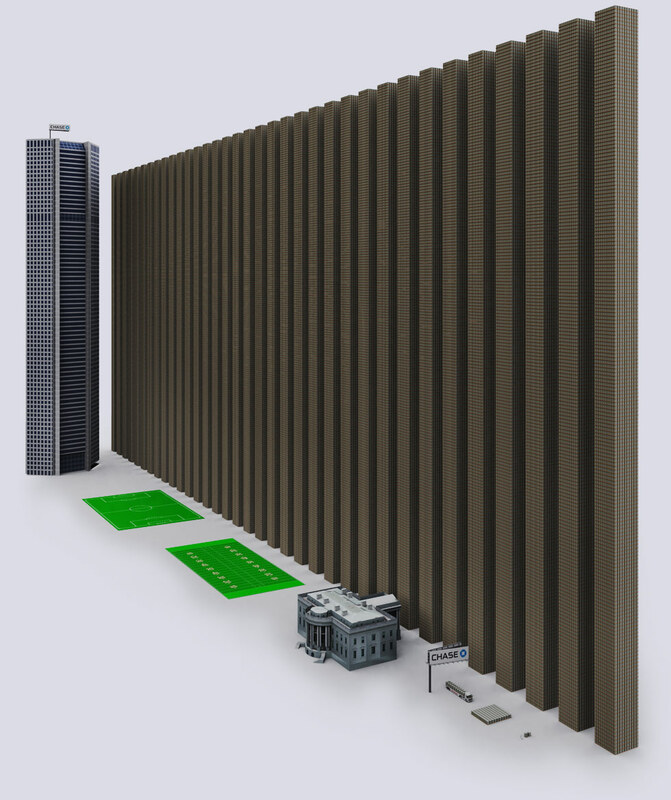 I’ve yet to see evidence that the derivatives market is “a problem”, inconclusive graphics above notwithstanding. JP Morgan Chase, whose derivatives exposure supposedly dwarfs the world’s entire economic activity, is trading at roughly nine times earnings, has a decent yield and has just over 1% of its shares shorted. Citi is about the same. By comparison, good old Walmart, who has little derivative exposure, is trading about the same as well, a slightly higher P/E. If it was unreasonable to think the derivatives market is not a problem, the many reasonable people who understand derivatives and actively trade securities would not put so much faith in these companies’ and their p/e or short/float ratios would show that. You repeatedly use the term “crisis” and fail to explain what this “crisis” entails. 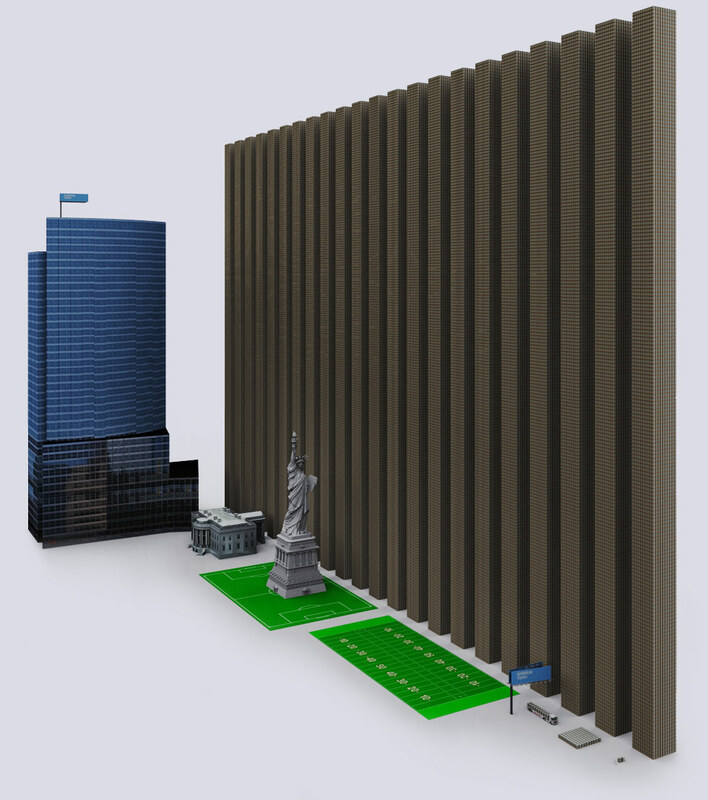 Showing stacks of one dollar bills towering over the white house does not show how real a derivatives crisis is any more than showing towering barrels of shampoo explains a hair-care crisis. What would be useful is an explanation of “derivatives exposure” and a set of scenarios that may trigger a crisis involving said outcomes. I do not mean to be cantankerous, but I believe that the metals market is being fueled by fears that are stoked by incomplete data and that worries me.